Mr Beall is Executive Chairman of AFRICA FORTESA Corporation Ltd. (Jersey) and is a 43-year veteran of the Upstream Oil Service sector. He founded Fortesa in 1997 and since early 2005 has acted as Project Country Manager of Fortesa’s >200 employee onshore E&P project in Senegal, West Africa. The Senegalese project was commenced as a high domestic content Gas-to-Power project. Fortesa Senegal has since evolved into a full blown exploration project with deeper drilling now indicated, since Fortesa started recovering light oil under it’s Gadiaga Gasfield in 2012. Focused initially on the American domestic seismic licensing, acquisition, processing sector, Mr Beall then evolved the Company since 1991 into International GeoScientific projects in areas ranging from the Caspian to West Africa to South America, and further through evolving AFRICA FORTESA Corp into a West African based O&G E&P, Drilling Co & Pipeline as OPERATOR in Senegal. 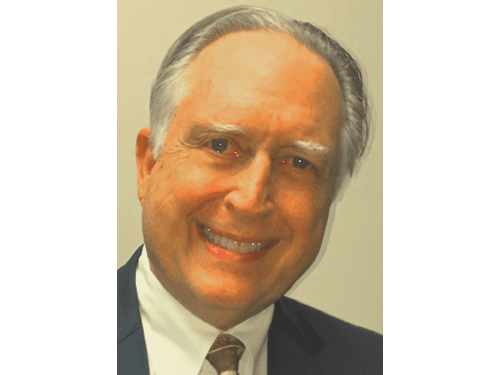 Mr. Beall holds a Bachelors degree in Business Administration from Baldwin Wallace College and became a Certified Public Accountant (CPA) during his 4 years in public accounting starting with Arthur Andersen & Co. (1969). Prior to entering the oil and gas industry, Mr. Beall held a key-man position serving NASA’s main Louisiana computer centre for Rocket design (Apollo & SlyLab).